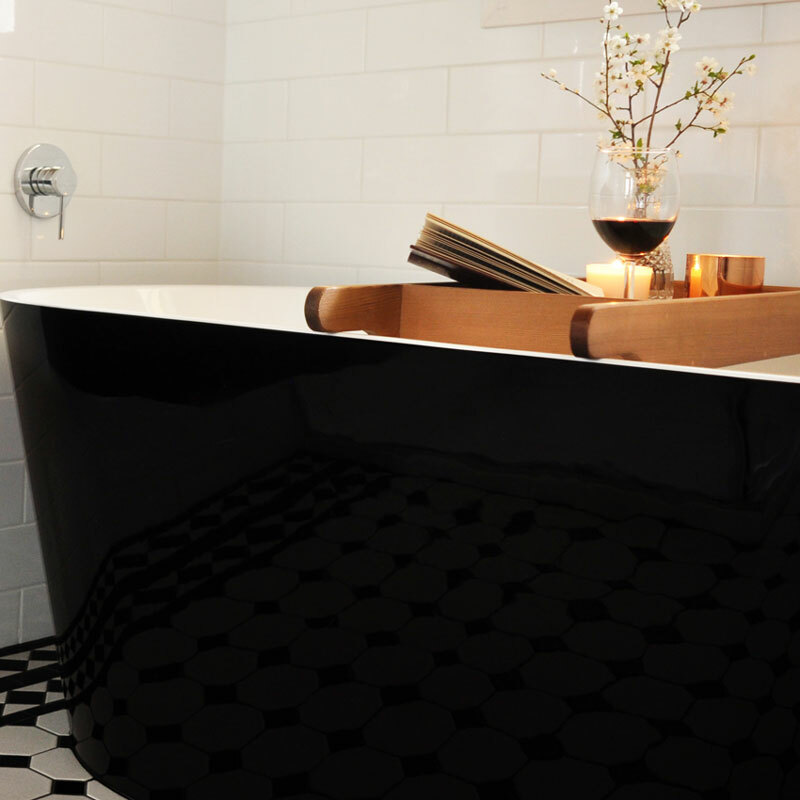 Are you planning to renovate your bathroom or starting a fresh with a completely new bathroom design? 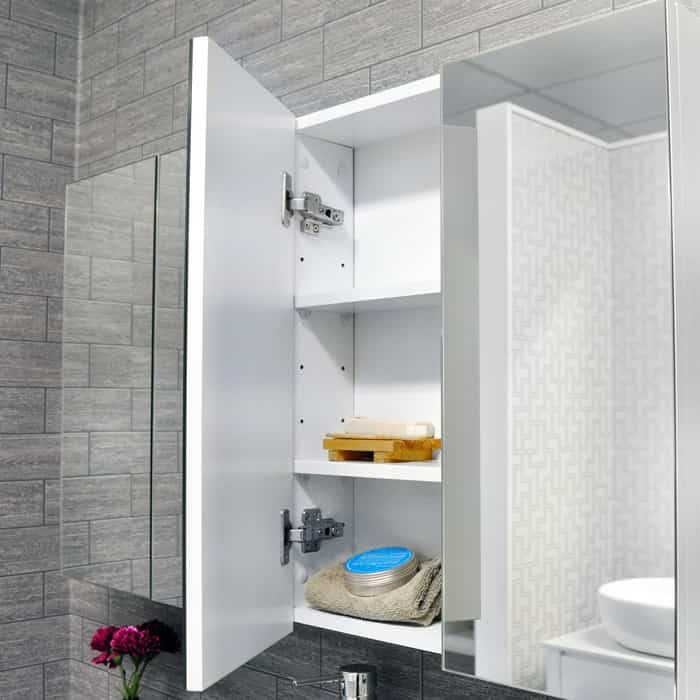 Fontaine Industries can help you with every step of your project with the superior quality bathroom products and vanity units. 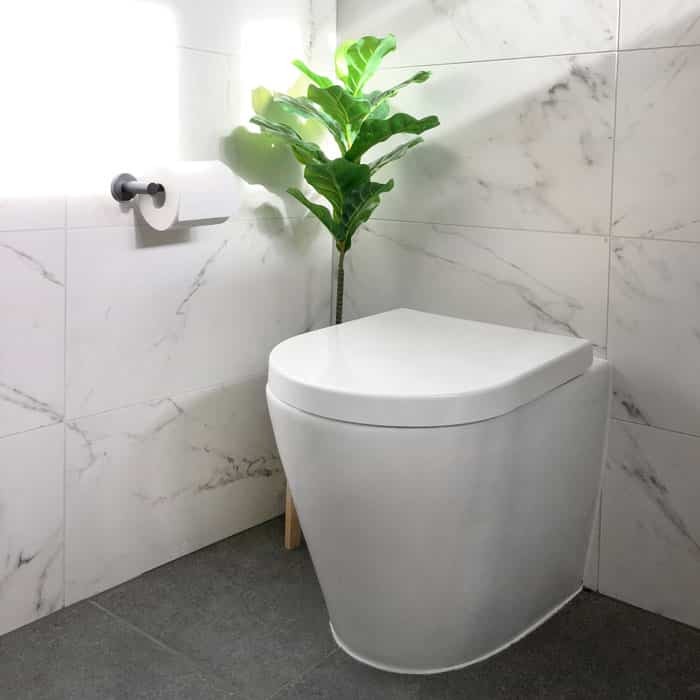 You can have fun unleashing your inner interior designer, with the wide choice of bathroom basins available at our online store. 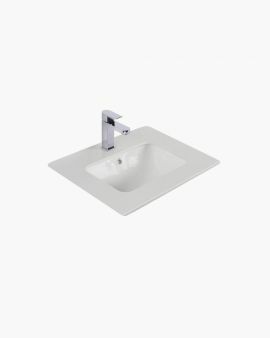 We present you an elegant range of recessed basins that may be just what you had in mind. 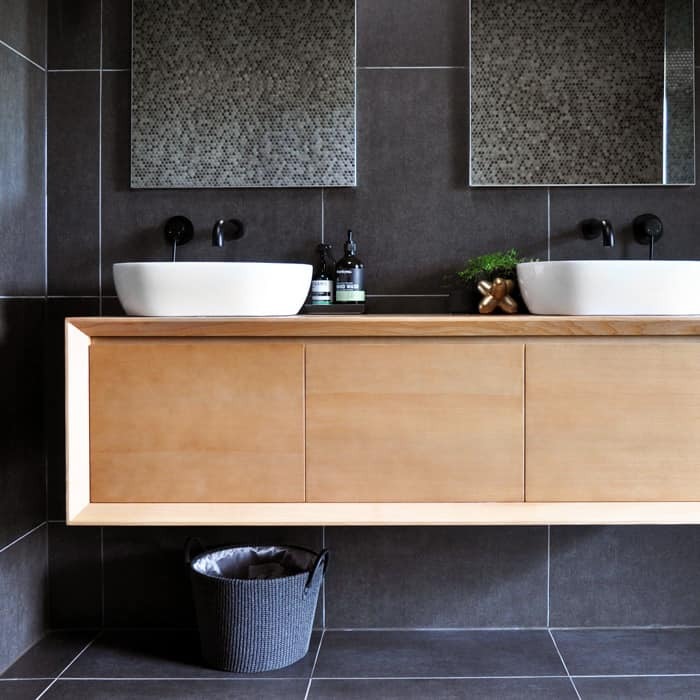 The modern basin can inject undeniable character to the bathroom vanity and the room as a whole, with its clean lines and smooth finish; it’s hard to ignore its visual influence. 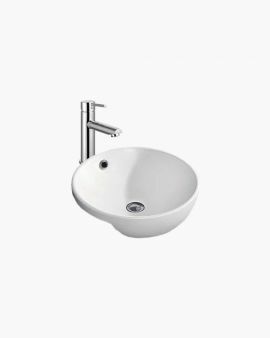 Choose from the varied array of basin design options available in simple square, rectangular, round, angular and various other shapes. 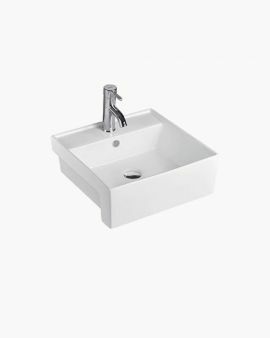 Depending on your design a recessed, semi-recessed or counter basin would allow you to make the most of your allocated space. 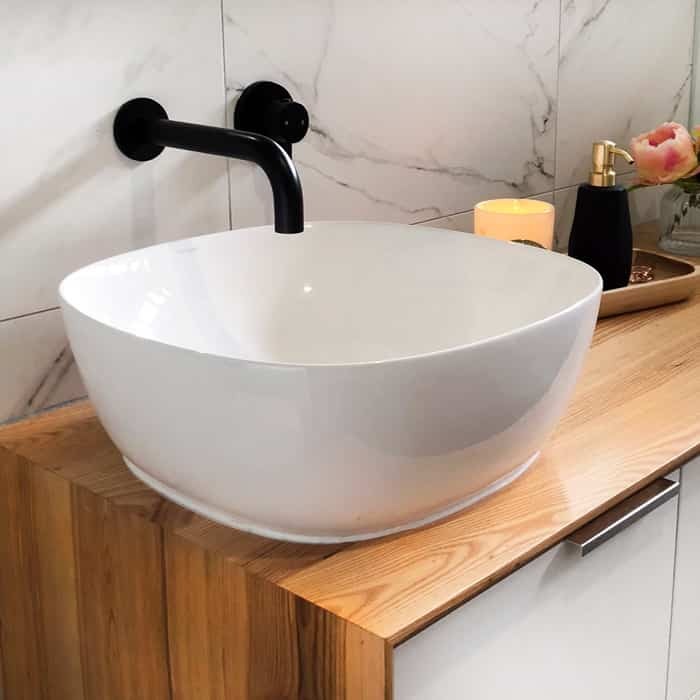 Fontaine Industries offer you an exquisite selection of up-to-date and stylish bathroom vanities to decorate your bathroom space. 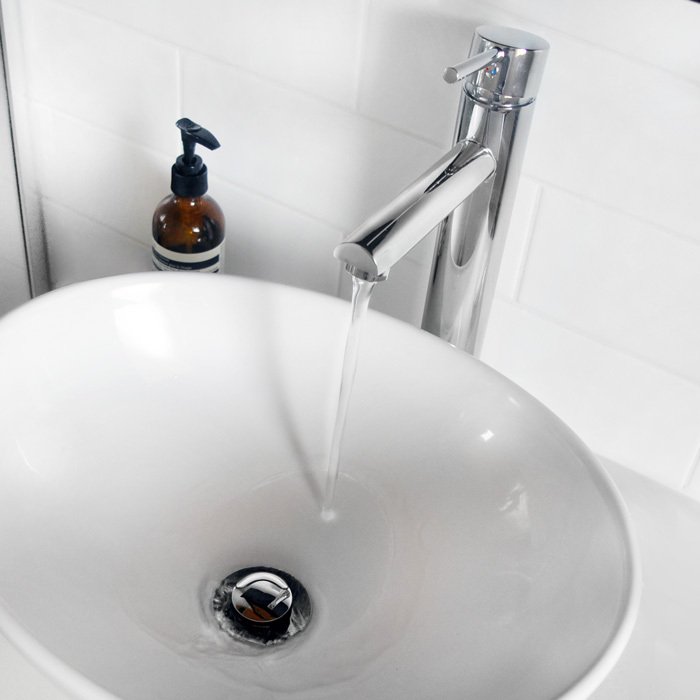 Our multiple line of product includes, but is not limited to tap ware, bathroom cabinet, sinks, toilet suites, shower screens and mirror cabinets. 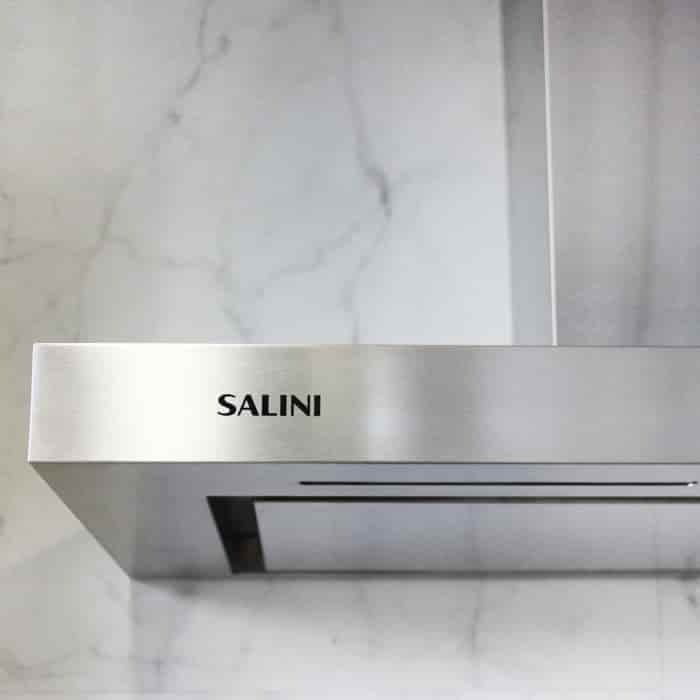 Don’t spend more than you have to; browse our range to see how you can make savings! 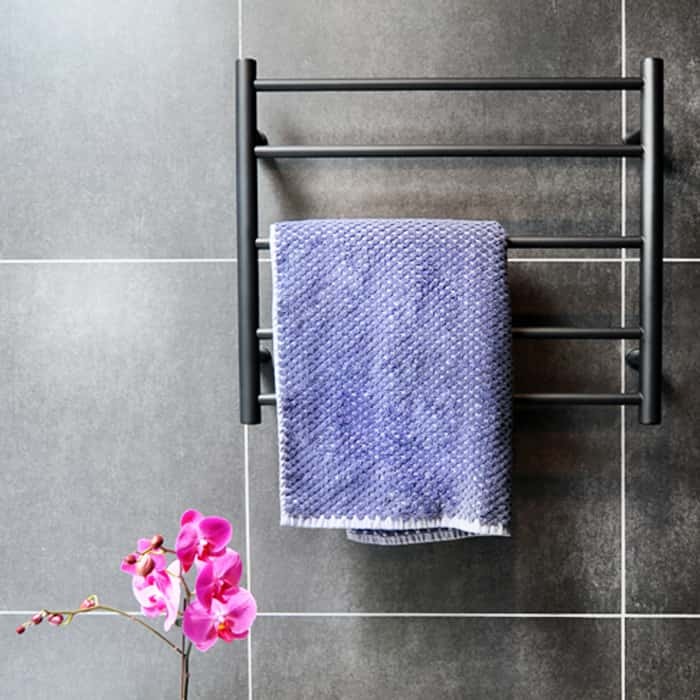 We have always been at the forefront of providing customers with an innovative range of products for the modern bathroom. 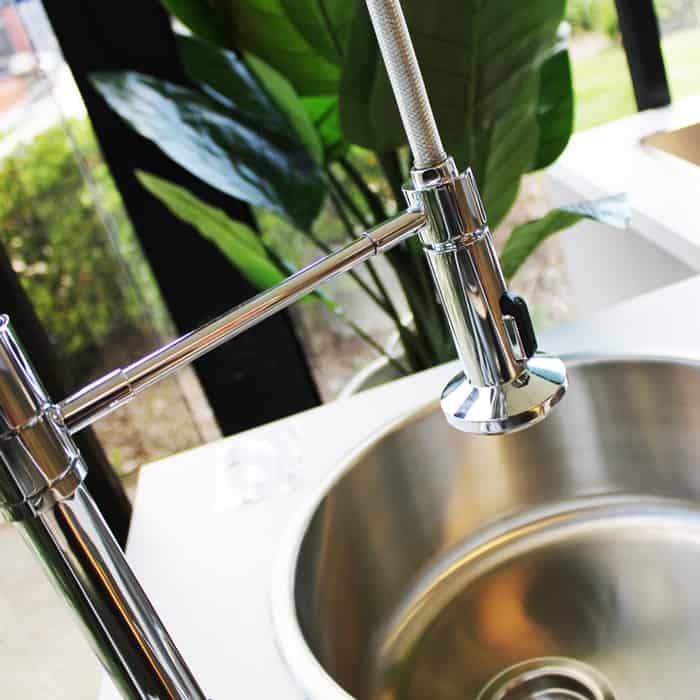 Our comprehensive range of bathroom and kitchen products has been sourced to meet the unique demands of the modern day customer, to suit any style or budget allocation. Start your shopping now to see how we can help you transform your new space to something spectacular.